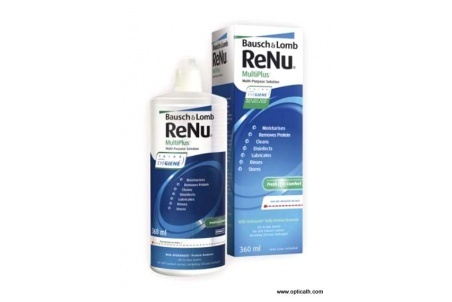 Renu Mps 360 lenses liquids by Baush Lomb. 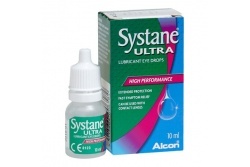 It is a multi-use solution which only contains HYDRANATE, a special ingredient to eliminate proteins storings at the same time it cleans your lenses. 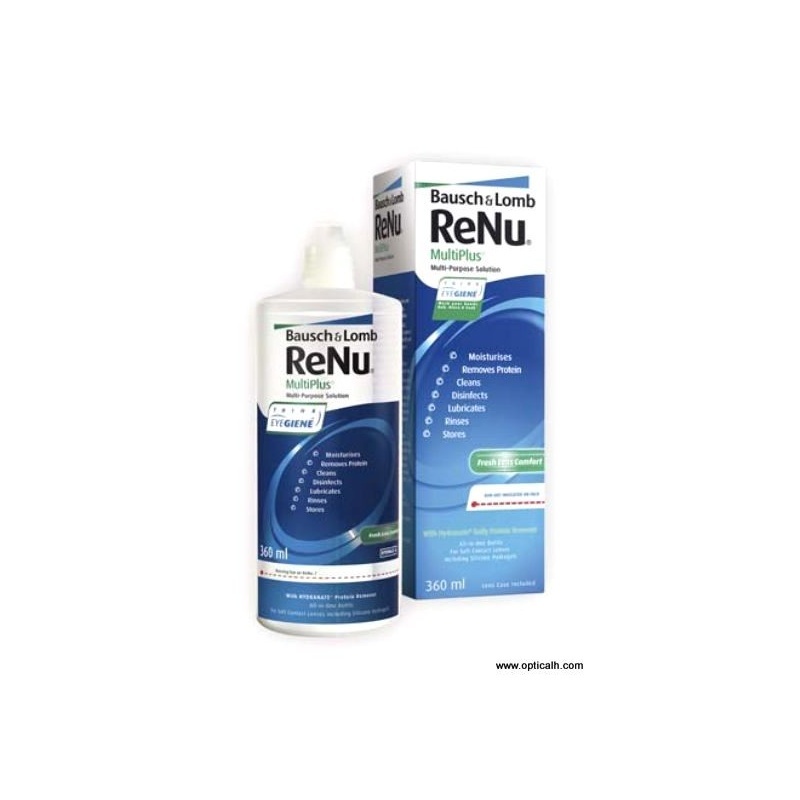 Renu Multiplus Multi-Purpose solution facilitates your lenses maintenance.